Welcome to The Virginia Tech Foundation, Inc. | The Virginia Tech Foundation, Inc. 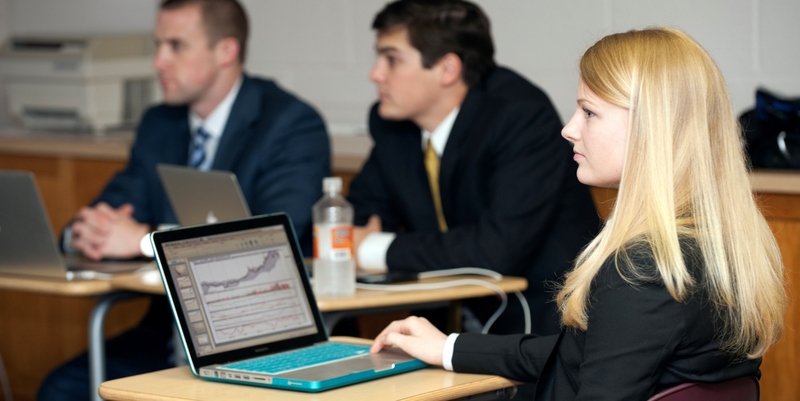 Supporting the programs of Virginia Tech, the Virginia Tech Foundation funds student investing teams - SEED, BASIS, and COINs - that provide a real life learning experience and a platform for future success. 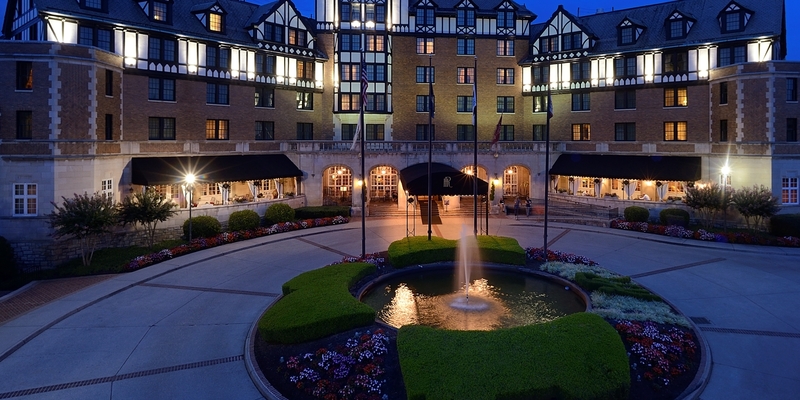 The historic Hotel Roanoke was given to the Virginia Tech Foundation in 1989 by the Norfolk Southern Corporation in hopes the hotel could be saved. Collaborating with the city of Roanoke, local businesses and citizens, the foundation created what is now a catalyst for growth and revitalization to the region. To provide a permanent home for students to travel abroad and study European architecture, the Virginia Tech Foundation purchased the 250+ year old "villa" in the southern part of Switzerland in 1992. Today, the Steger Center for International Scholarship is Virginia Tech’s main international facility and has grown to provide programs beyond the study of architecture to extend opportunity for all Virginia Tech students. In 1984, the Virginia Tech Foundation acquired property adjacent to the university to create and operate a research park that would enhance the technology transfer of the university and attract additional research to the university and the region. Since then, the 230-acre research park has become home to more than 160 research, technology and support companies and employs over 2,700 in our region. For those who fund, synthesize and reap the rewards of Virginia Tech resourcefulness, the Virginia Tech Foundation is the collaborative problem solver that transforms university assets into tangible success. WE SERVE by providing private financial stewardship to the ambitious agenda of Virginia Tech, in service to the region, commonwealth, and the world. WE INVEST to support university initiatives through the stewardship of resources donated to Virginia Tech. WE DEVELOP and manage a real estate portfolio that includes properties ranging from innovational to academic to recreational that support initiatives targeting economic growth, technological advancement, and business creation. WE SUPPORT university faculty, staff, and students by managing funds used for the operation, research, and teaching efforts of Virginia Tech. The foundation accounting department has released its fiscal 2019 year-end closing schedule. The year-end closing dates for deposits, disbursements, establishing new funds, and corrections to foundation funds are provided on the downloadable schedule. We ask that all departments put in their requests early to allow ample time for processing. The endowment payout for the upcoming fiscal year will remain the same as the current FY 18-19 payout of 4.31%. Read the full memo for additional details. The VTC Seed Fund expects to further increase engagement and mentorship with Virginia Tech alumni, Carilion faculty/employees, regional entrepreneurs, and high-net-worth individuals. Read the full article on VT News here. STEAM Coffee + Eatery, a grab-and-go retail space that opened to the public on Oct. 10 in The Hotel Roanoke & Conference Center, is the newest addition to the historic property’s food and beverage offerings. As an authorized purveyor of Starbucks, STEAM Coffee + Eatery celebrates the treasured rail heritage of the region throughout the design and themes of the new space. Read the full article on VT News here. For more than 15 years, the Virginia Tech Foundation, Inc. (VTF) has overseen the implementation and utilization of a reinvestment fee on all gifts to the Foundation on behalf of the university. With a new administration, increased fundraising goals, and evolving funding models, the Foundation leadership agreed it was appropriate to review the reinvestment fee structure to align the structure with current practices and financial strategies to meet our mission.